Banaadir South is a tuition-free, public school, and a member of the Minnesota Tranisitions Charter School (MTCS), a K-12 academic community. Located in South Minneapolis, the program is an extension of the North campus and serves students in K-6. Banaadir South opened its doors in the fall of 2016 and is focused on student growth. “Our desire is to provide students with an environment that is safe, caring and conducive to learning,” said Elementary Director Shawn Fondow. With many English learners, Banaadir’s ELL staff strives to provide instruction for academic and linguistic competence. Such competence enables students to achieve on the same basis as native English speakers and participate successfully in the mainstream of American society. The mission of Banaadir Academy is to enable each student to become a responsible, competent and prepared lifelong learner, as well as a conscientious citizen. 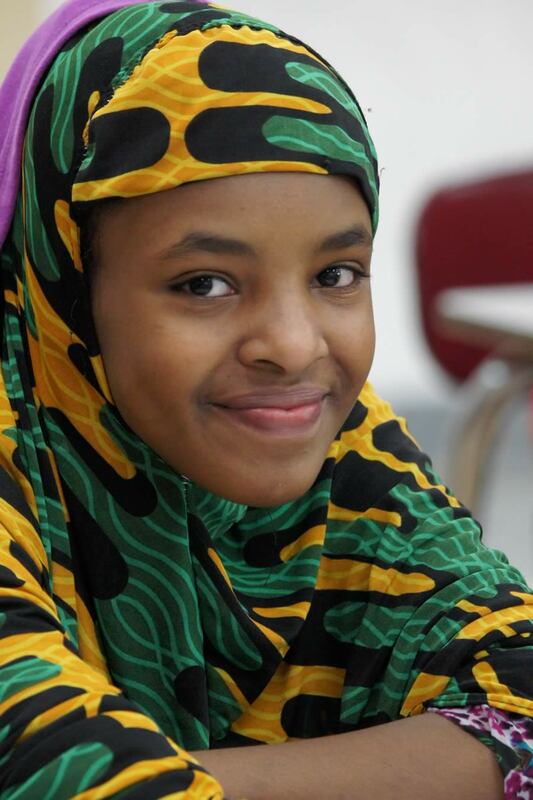 Banaadir South is a feeder school for Banaadir Math & Science, located at 2872 26th Avenue South, Minneapolis. Banaadir North is a sister school to Banaadir South. For information about Banaadir South, email us at bsouth@emailmtcs.org or call 612-724-4680.